Ever find yourself questioning why you’re not getting your next regular start or why you missed the last few starts because those games were against the teams that were ahead in the standings. Your coach has a responsibility to develop both you and each of your teammates but understand this, he also has a responsibility to coach the most prepared lineup during a game. 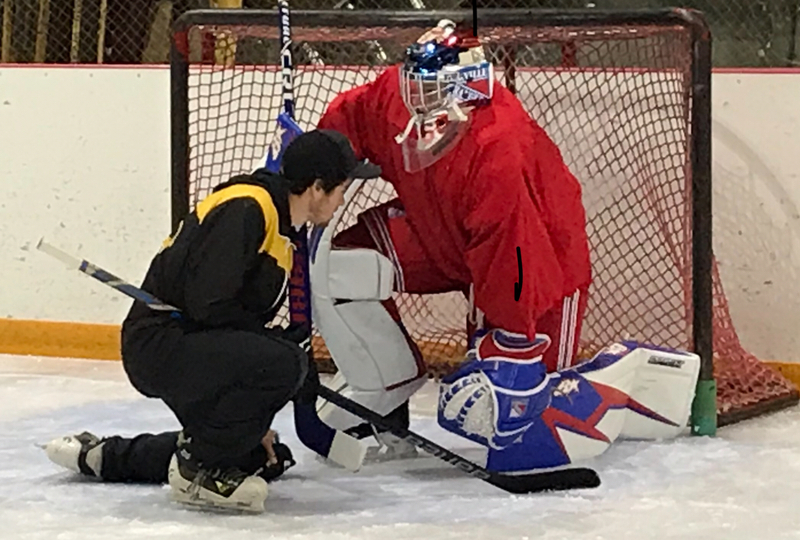 The actions and attitude you exhibit before you get on the ice goes a long way to prove to your coach that you are prepared and will create the confidence that he needs to put you in net for meaningful games. Before you complain about not getting enough starts, ask yourself if you are putting in the work ‘everyday’ to earn your starts. Putting in the work includes taking complete ownership to learn, grow and improve. These actions will send a message that says you are earning your next start. Do I show a commitment to ‘consistently’ making the changes necessary to improve? You have to take complete ownership of what it takes to improve and you need to send a message with your actions before, during and after all your ice appearances that says you have ‘consistently’ worked hard and are ready for the next start. How have I communicated with my coaches to help me become better? 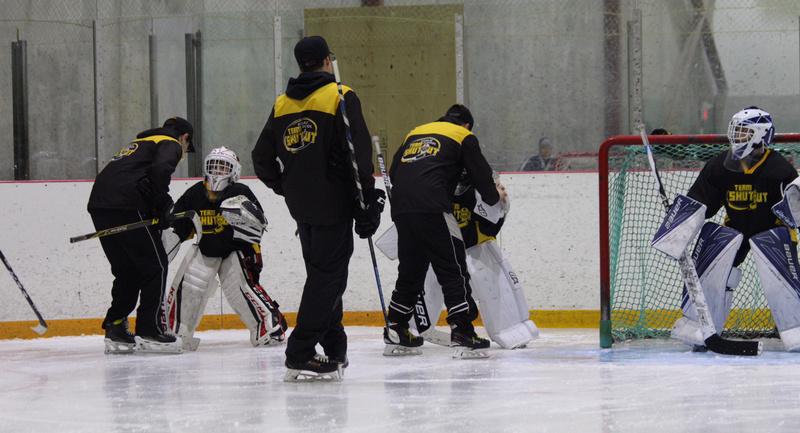 As a goalie it is vitally important to create a constructive line of communication with your coaching staff. 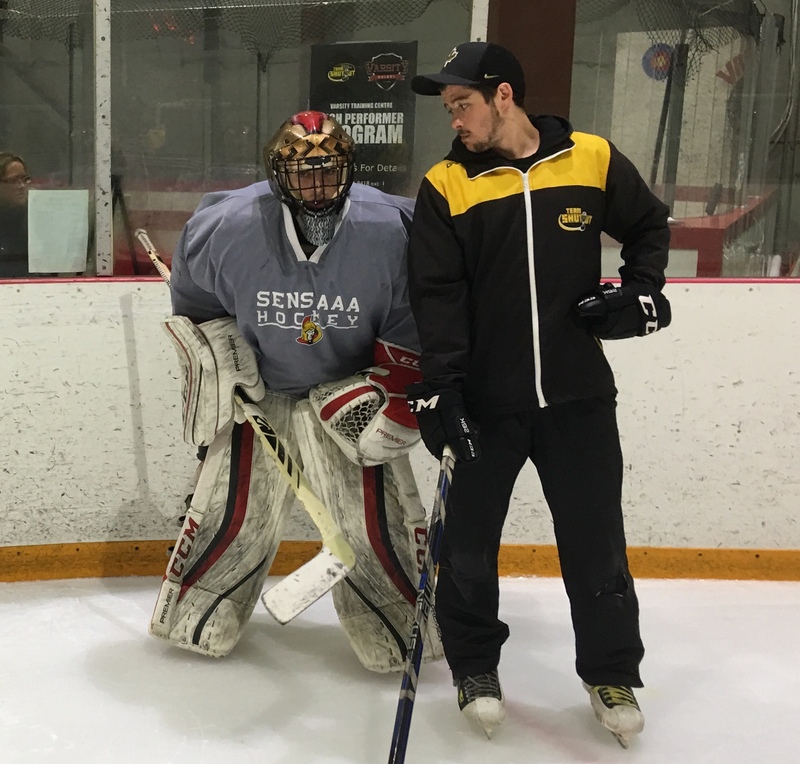 Naturally, coaches can be intimidated by the thought of coaching goalies. So initiating a conversation with your coaching staff and encourage them to let you know what they are looking for during game performance and ask them to provide their opinion of what they would like to see in your practice effort. Do I create energy around me and lead by example with my actions? Your attitude towards improvement and the positive desire to be part of winning team spreads like wild fire and will go a long way towards earning more minutes in the crease. So work on creating a positive energy around you with your actions and attitude that will make you a leader on your team. Simply put, to have the best chance to earn your starts, alway make a positive impression by working hard everyday….during and in between ice appearances. 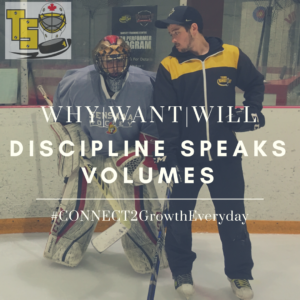 Show your coach you are connected to growth everyday and makes it easy for him to be confident that putting you in the lineup gives the team the best chance for success on the ice.